Broadband and telephone options at office to let in Weybridge. All our offices are pre-connected to a world-class Voice and Data system which means that if you move into our office you can get straight down to business. •	Fast and secure 'Plug and Play' Voice and Data pre-installed. •	No lengthy connection delays and costs. •	Remote access, 24/7 voice mail service plus voice mail to email. Lease an office with Rodd Properties Ltd and you'll benefit for no extra charge a basic broadband package. We have a high speed connection that all tenants are free to use. Limits on usage do apply but this service is ideal for a small businesses wanting basic email and internet access. This service is 'ready to go' and includes 24/7 line monitoring and a 99.9% minimum up time rate. While not essential it is recommended that tenants install their own firewall router to ensure security. 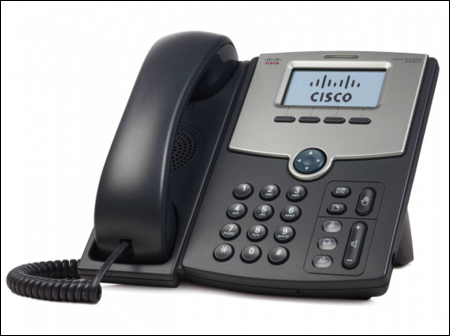 With our telecoms partner we can supply hosted VOIP telephones as required, this will enable tenants a ready to go office with telephone and data connection within 5 days rather than 6 weeks with BT. Any number of VOIP telephone numbers can be taken and they don’t need to be local to Weybridge, thus enabling a business to appear in a different location if required. With facilities like Auto Attendant and Hunt Groups it is possible to have the phone answered in your company name and directed to whoever you desire. Including ringing on multiple phones at once. For more information of the phone system download the flyer by clicking here.